Facebook + Twitter = Tough to Manage? Managing multiple social networking platforms is quite hectic sometimes especially if you are a Facebook and Twitter user who loves to be in both networks at the same time.If you tweet more than putting status then you can use Twitter to update Facebook account status. 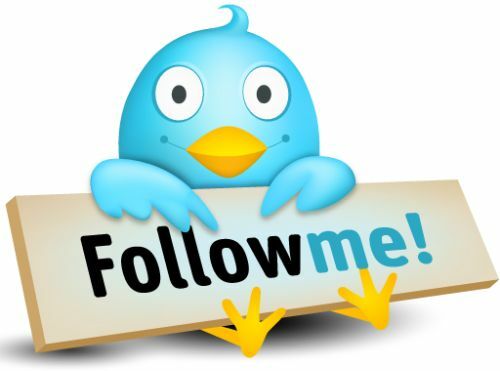 This article shows you how to connect your Twitter and Facebook accounts so that your Tweets will automatically post to your Facebook wall. 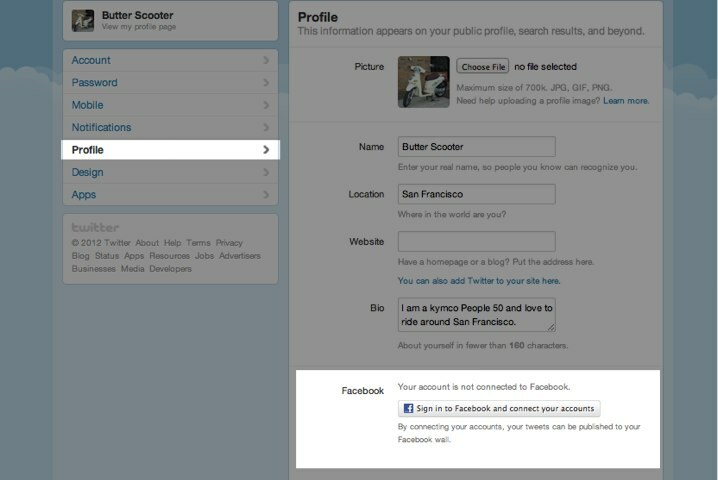 Log in to the Twitter account you want to associate with your Facebook profile. Go to your Settings menu’s Profile tab. When prompted, select the privacy settings for who will see your Tweets posted to your Facebook wall. It is set to public by default. Click Log in with Facebook and enter your Facebook login credentials. Click Allow to accept permissions. 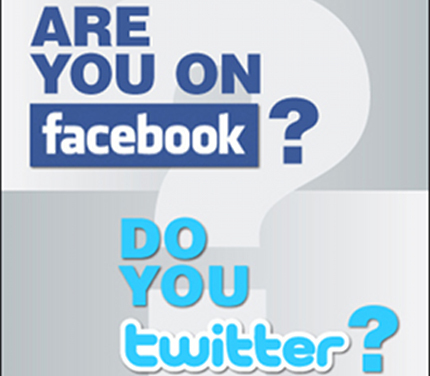 Your Tweets will now post to your profile Facebook wall and your username will be displayed there as well. Retweets and @replies will not be posted. If you have a Facebook Fan Page, or are the admin of one, you can post Tweets from your Twitter account to your Facebook Page. In your Twitter profile settings page, Select the page you’d like to connect to. To control who sees your Tweets and username, go to your Facebook Application settings and click Edit for the Twitter app to restrict who can see your Tweets on your Facebook wall. Unless you have explicitly chosen to authorize Twitter for Facebook to connect your Twitter account to your Facebook account, we will not cross-post to Facebook on your behalf, or display on Facebook your Twitter username, profile picture, or other profile information. When you choose to connect your Twitter account to your Facebook account, the Facebook authentication dialog screen specifies the Facebook account information that you authorize sharing with Twitter. This information allows us to cross-post between Twitter and Facebook and may help us improve your Twitter experience, for example, with better suggestions and content on Twitter. If you disconnect your Facebook account from Twitter, we will delete the Facebook account information that you previously authorized. Please note that it may take up to a few weeks for this information to be fully removed from our systems. Make sure the box to Post your Tweets to Facebook is checked in your Twitter Profile settings. Try disconnecting and reconnecting again. Tweets not posting? Let’s troubleshoot! Visit Twitter’s Facebook troubleshooting article. 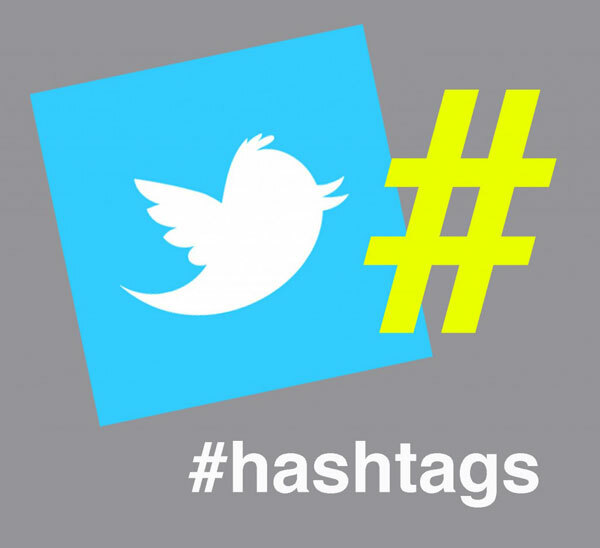 Effectively use #Hashtags on Social Networks! Chancellor: Your university is at the center of #Google Earth because KU Alum Brian McClendon invented it. So have you ever thought about where the concept of hashtags originally come from? The hashtag, when seen, must be immediately associated with your category. For instance, if you are creating a hashtag to categorize all tweets related to scuba diving in North Carolina, #scubaNC is a better hashtag than #sdNC. The hashtag must be relatively short, simply because of the nature of Twitter (restricting you to 140 characters). That is, #scubaNC is a better hashtag than #carolinascubadiving. The hashtag must be used by more people than yourself. The way to ensure that this happens is to contact all of the people who could potentially use it, and to inform them of the new hashtag. With our example, contacting everyone on your followers list is not the way to do this, because not everyone on your followers list will be interested in NC scuba diving. However, @scubadaveNC and @obxdiving, may be interested, so hit them up first! The question on everyone’s mind by now is this: how do we use them for economic and cultural influence? The answer to that is two-fold: you have to use them and monitor them. Let’s start with using hashtags. There is a meeting tonight for people interested in #scubanc at the Convention Center in #greenvillenc. Come on out and join us! The difference is one of the hashtag being directly relevant. The first tweet is acceptable. The second is abhorred. Know this difference. Don’t overuse them in general. If every tweet you send out has a hashtag, you’re doing it wrong. Hashtags are meant to be sporadically used to categorize particular tweets, not every thing you generate as a content producer. If your hashtag is overly specific or new, and especially if you yourself generated the tag, explain what tag means in a few tweets spread out over a couple of days. If your hashtag is new, or self-created, be sure it’s registered with the appropriate tools (see the list above). That way people who want to know what it is can find out without directly contacting you. Again, DO NOT OVERUSE HASHTAGS. Just to make myself clear. If you follow those unwritten guidelines when using hashtags, you should be good. Using hashtags effectively and with proper etiquette is a great way to get noticed, gain followers, and in turn, increase your influence in your particular field or industry. But what about monitoring the hashtags of other people? What are some ways to keep track of what’s going on around you? In order to monitor hashtags around you, you’re going to want to have a few tools at your disposal. I’m a fan of WTT, Hashtags.org, and Tweetgrid. Twubs and Monitter are also popular tools. Why would you want to monitor other people’s use of hashtags? Imagine you’re the owner of a scuba shop in Morehead City, NC, and you’ve created the #scubanc hashtag. Wouldn’t you want to know who’s using the hashtag? Those are potential customers. Contact them, establish a rapport, and sooner than later, they may waltz into your shop. And what do you know, but your social media investment has paid off! Monitoring hashtags also tells you what’s hot and trendy, and your voice in the mix can bring you followers from other people with similar interests. For instance, during a downtime at Ye Olde Scuba Shop, you may be paying attention to the local university’s recruiting class via Twitter. You’ve also noticed that the college has started using #myEDU in all of their tweets. Someone sees your tweet about the class that includes hashtag: #myEDU, and it just so happens they’ve been wanting to find scuba diving classes. Voila! New customer. Simply because you included #myEDU in your tweet about the local recruiting class. When all is said and done, hashtags are a simple, yet extremely effective way to categorize your hashtags, and to give them a bit more “oomph”, which brings you more influence, and in turn, more customers!